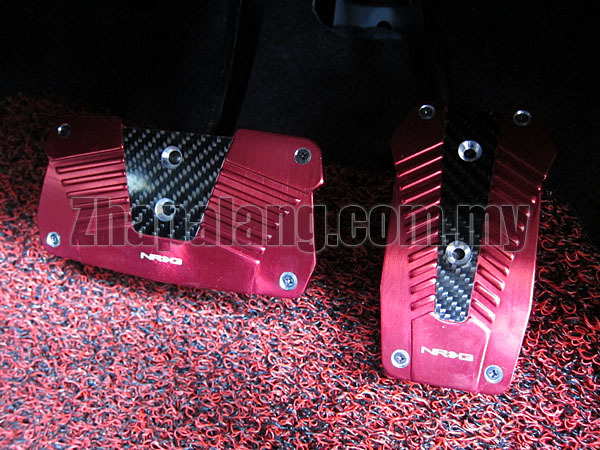 MOMO-8 pedal is latest design from NRG in its Italy designing house. With modern style and enhance its finishing with real carbon fiber. Pedal come in choice of Manual Transmission which has gas, brake clutch pedals, also available in Automatic Transmission which has a bigger brake pedal. Anodized in different colors to match your car interior. Design in Italy that give extra-ordinary finishing to your car. 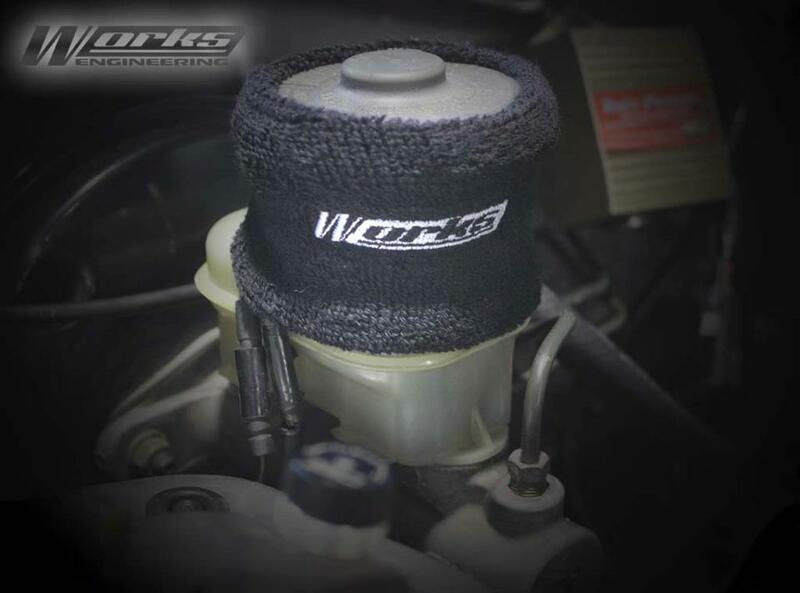 Easy to install with our universal clamp kit.